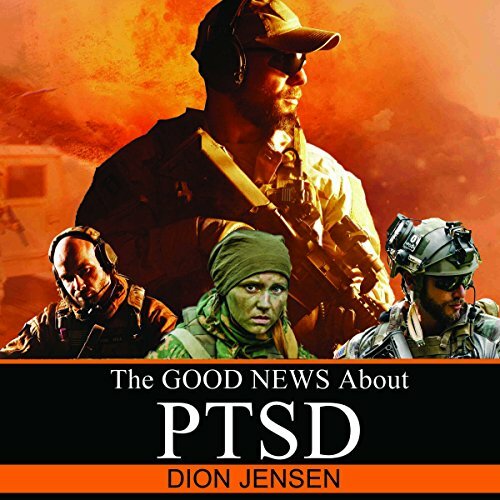 Showing results by narrator "Dion Jensen"
I'm going to f--kin kill this c--t! That was my first thought when a civie boss clicked his fingers at me and pointed at me to "come here!" (He backed off at speed when he saw the look in my eyes.) If we were on live ops I would have put two rounds center mass and one in his head! Out here in the world, if he was within arm's reach I would have already punched him in the throat! My reactions are automatic because my subconscious bodyguards are highly trained.